Badfish Roller Derby is back at it again! 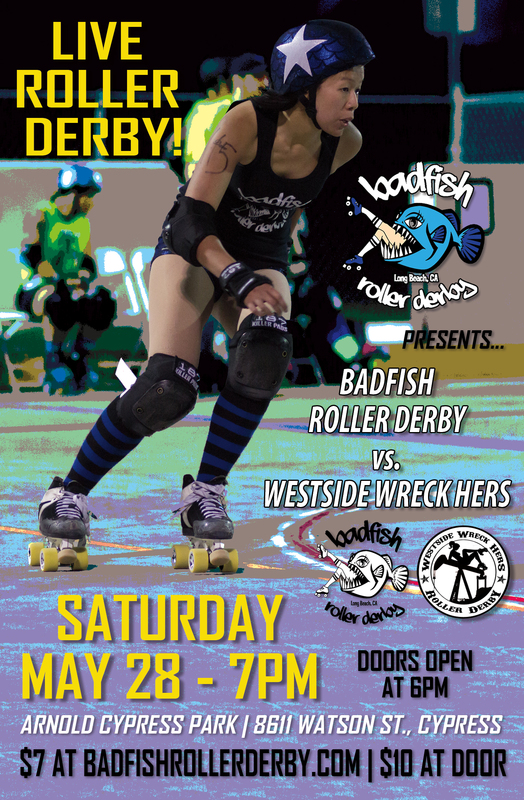 Join us this May 28th for our next home bout against WestSide Wreck Hers, where we will battle it out for bragging rights. Badfish Roller Derby’s events are for ALL AGES and are action packed!